Come join us at the Body Mind and Psychic Expo and learn how Yoga and Pilates can change your life!! At the Body Mind and Psychic Expo we offer FREE Yoga and FREE Pilates classes in our large workshop room. We will provide the use of yoga mats and we also welcome you to bring your own. We have experts in different styles of Yoga and Pilates joining us for an exciting 2 days of non stop FREE classes where they will teach you the basics up to advanced levels of each. The benefits of YOGA and PILATES provide both instant gratification and lasting transformation. In the health and fitness world, both are extremely important. These days people can spend too much time with too few results that can be incredibly discouraging. Having the same routines week after week can lead to stagnation. Yoga can change your physical and mental capacity quickly, while preparing the mind and body for long-term health. We also offer FREE workshops on how Yoga and Pilates can change your physical and mental health for the better. Deborah is a Hatha Yoga & Mindful Meditation teacher who comes from a fitness background spanning over 10 years. Having taught a variety of exercise classes to different age groups & levels, she is able to incorporate easy asanas that anyone can follow. 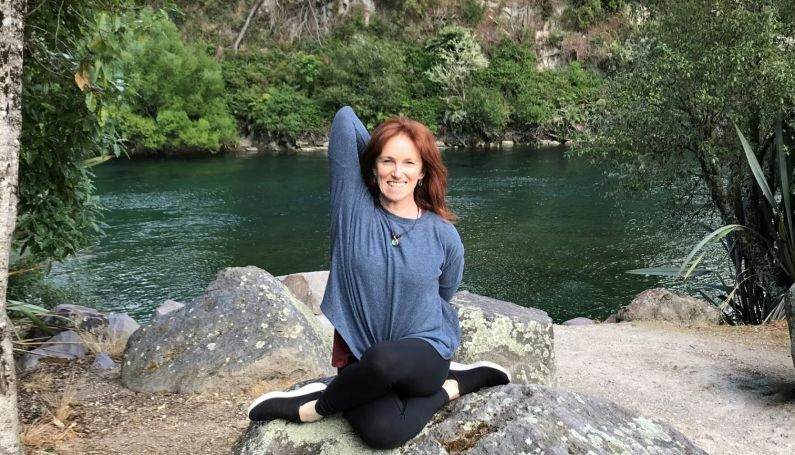 Her teaching style has a warm & inviting 'go with the flow' approach, helping people to reconnect & re-discover themselves at their own pace. 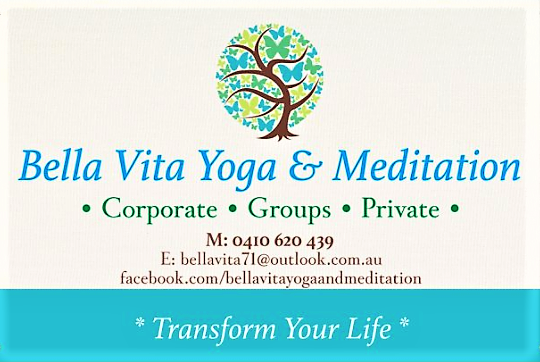 Her classes are known to invigorate the body, calm the mind & soothe the soul. What started out for her as a means to better herself on a personal level, yoga soon became her new found love. Having tried different ways to help with anxiety, lack of energy & difficulty sleeping, nothing worked long term. Gradually through regular practice, every part of her life slowly transformed. She is truly blessed to be able to share this wonderful ancient practice & to witness the positive effects it has on her students. in Norwood and the city, offer Yoga, Pilates and kids yoga Classes at the Body Mind & Psychic Expo. Learn to move your body in safer more efficient patterns of movement engaging important stabilizing and core muscles. Develop strong, deep abdominal muscles along with the muscles closest to the spine. Exercises integrate the shoulder girdle, trunk, and pelvis to enable core control. Stretch Therapy is a wonderful system that facilitates deep stretching, neural re-patterning and fascial tension release. Our instructors have trained under Kit Laughlin, author of "Overcome Neck and Back Pain" and "Stretching & Flexibility" plus has numerous videos on You Tube. Stretch Therapy is the most efficient way to improve your flexibility and movement patterns. 'Namaste. 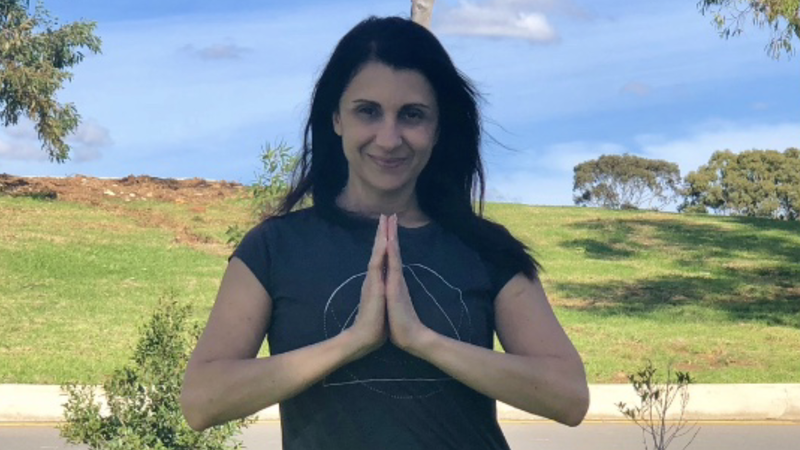 Welcome to ASMY Adelaide’s beautiful holistic meditation and yoga studio centrally located in North Adelaide where you will find it easy to relax and unwind. We offer a variety of programs taught by friendly down to earth teachers who share a passion to share the authentic gift of meditation and yoga with everyone.